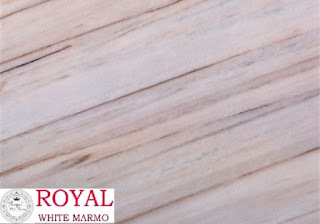 Royal White Marmo Pvt. Ltd Company was established in 1995 at Rajsamand India. We are largest manufacturer, exporter and Supplier Company of natural stones in India. 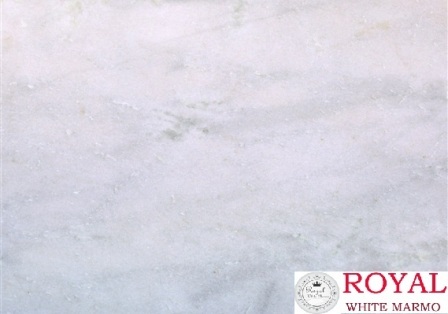 With more than 23 years of experience our company has highest and massive growth in stone ranges and varieties. We provide excellent range of stones and their products to our valuable clients. Royal White Marmo is offering luxury Indian marbles in various colors, sizes, patterns, designs to the customers. 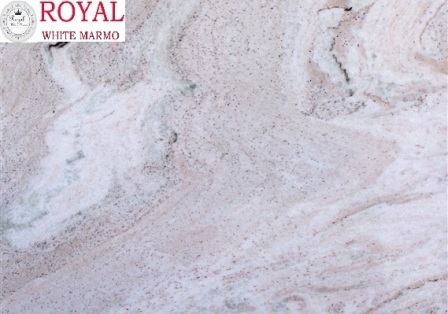 We are one of the top leading Indian Marble manufacturer and supplier in India. 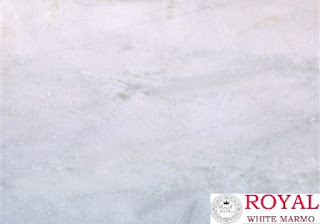 We provide huge amount of Indian marble products such as Marble Slabs, Tiles, Counter tops, Blocks, and marble stones. We are now supplying our products to all over the world. 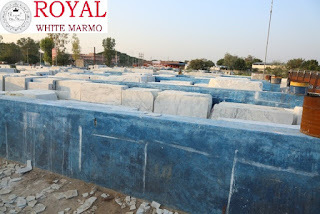 Royal White Marmo is reputed and respected stone industry in India. We have team of professionals in stone company. They are well certified and high skilled in this field and providing 24*7 services to our customers. They communicate to the clients and help them to choose best quality stone products and then deliver our products very carefully. 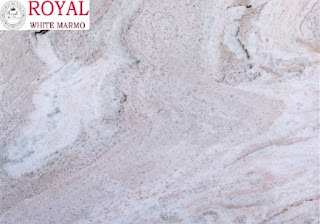 Royal White Marmo provide various range of marble stone like Indian Marble, White marble, Morwad White, Agaria white, Dharmata white, Vanni marble, Talai marble, Satuario marble, Onyx Green, Onyx lady grey, Nizrana white plain, Nizrana brown, Sapolt, Umraya white, J K brown, Brown Shower & so on. This is well known marble company in Rajasthan.